Fans of HBO’s hit series Game of Thrones will soon be able to visit the actual locations in Northern Ireland where the show was filmed. 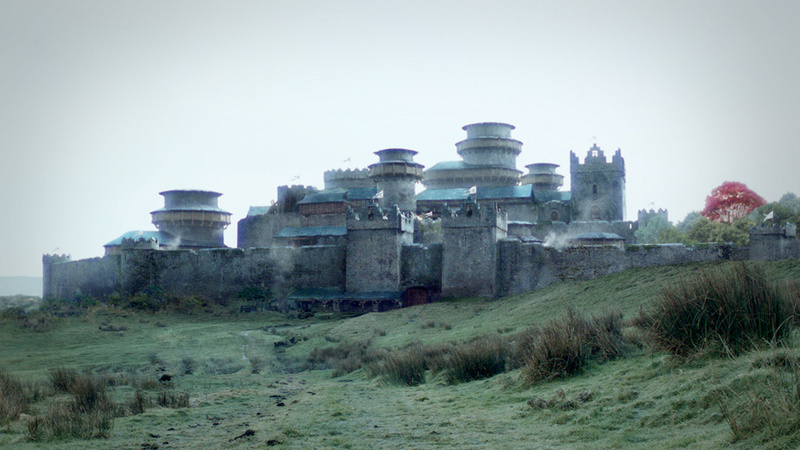 The network has revealed plans to convert several GoT filming locations into tourist attractions. HBO will offer a studio tour of Linen Mill Studios and is considering featuring the standing sets of locations such as Winterfell, Castle Black, and Kings Landing, reports Page Six. The tour will spotlight GoT components from every season and setting. Dubbed the Game of Thrones Legacy attractions, HBO is striving for a 2019 launch. The network is capitalizing on the popularity of the show, which drew a record-breaking 16.5 million viewers during its seventh season finale last year. HBO has already successfully launched the GoT Touring Exhibition and GoT Live Concert Experience. The planned attractions in Northern Ireland will be “on a scale and scope bigger than anything the public has ever seen,” according to HBO, adding that it will give fans a unique opportunity to explore the series’ iconic locations. The tourist attractions will include sets from the show along with costumes, props, weapons, set decorations and models, and other things involved in production. The network will add a modern touch to the tour via digital content and interactive tools to highlight the visual effects used in the series. “While [Game of Thrones] fans have seen the stunning landscapes, coastlines and mountains in the series, we are thrilled they will now have the opportunity to fully experience the charm of Northern Ireland and immerse themselves into the world of Westeros,” he said in a statement. The six-episode, eighth and final season of GoT will air on the premium cable network in 2019.